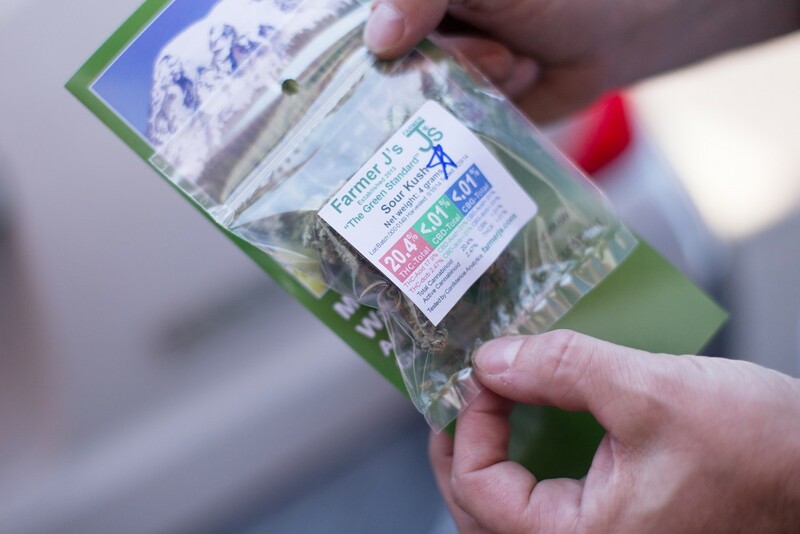 Farmer J's Sour Kush is one of the most popular strains in Spokane's marijuana retail stores. You people are happy-go-lucky tokers. The Inlander polled 10 Spokane-area recreational dispensaries, looking for the most popular weed strains— all but two were sativas, considered to have more "uplifting" effects, as opposed to indica's more "sedating" trip. Only one strain made the list twice, and most of the crowd pleasers were grown locally (or at least close to it). Below is a quick user's guide to the 10 most popular strains, and where you can find them.